World’s first plug and go privacy API for App Developers. 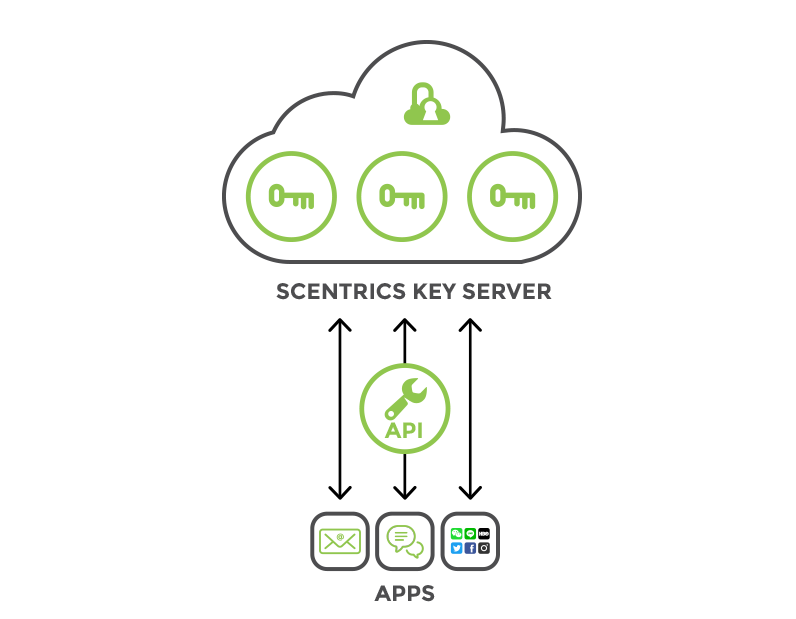 A server centric key management service providing the foundations for millions of secure applications. 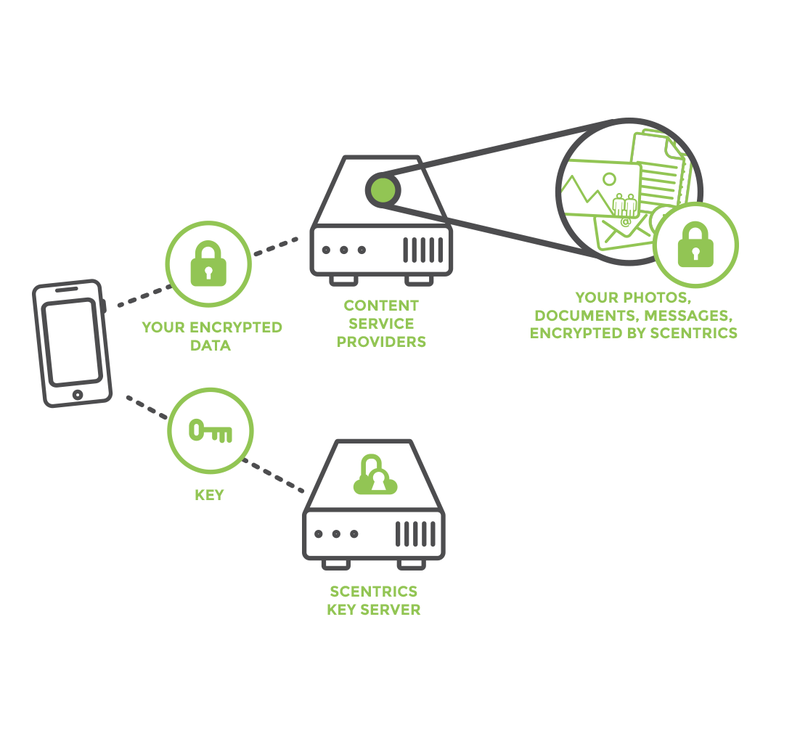 Developers are traditionally required to invest in and build a bespoke approach to encryption. This is expensive and each application needs a bespoke approach. 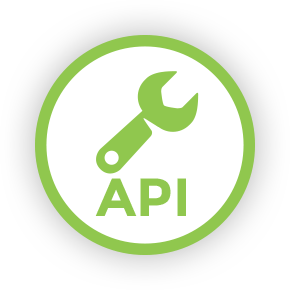 Scentrics’ API means developers can focus on their application and let Scentrics power their security. 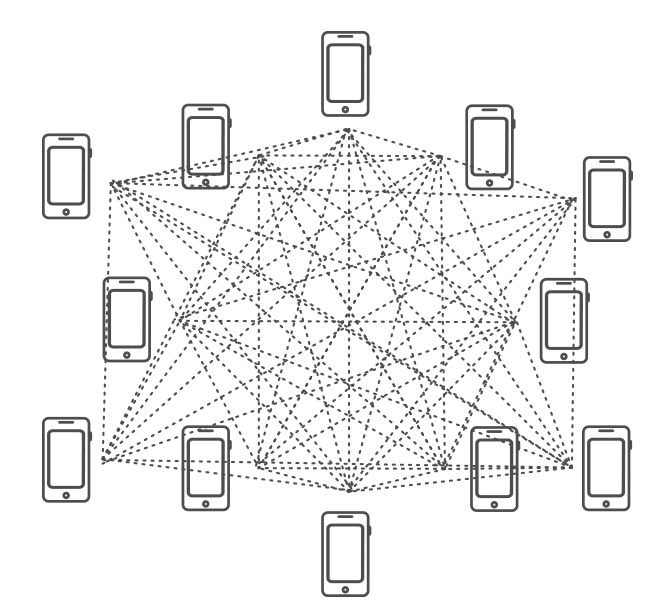 It is a low-cost, single solution to all apps which is standards based and is now ready for Internet, Web and mobile connections.